RADNOR HUNT CONCOURS: ELEGANCE AT ITS BEST! RADNOR HUNT: THE BEST GETS BETTER! 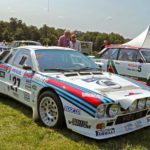 THE 100 MOTORCARS OF RADNOR HUNT: CONCOURS! 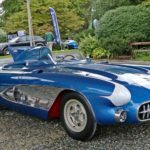 RADNOR HUNT CONCOURS: 100 QUALITY MOTORCARS!